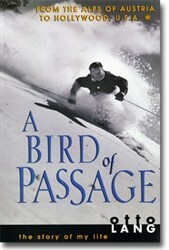 View basket “The Story of Modern Skiing Paperback Book, Signed by Author John Fry” has been added to your basket. 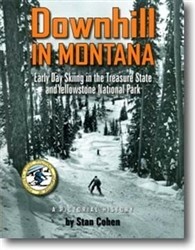 The book details the early days of skiing in the Treasure State of Montana and Yellowstone Park by Stan Cohen. 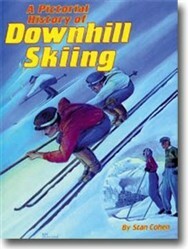 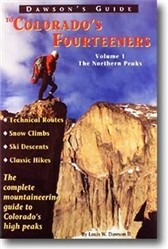 Ski book includes 278 Pages, Full Color, 500 Photos, Maps Letters, Brochures and Letters.